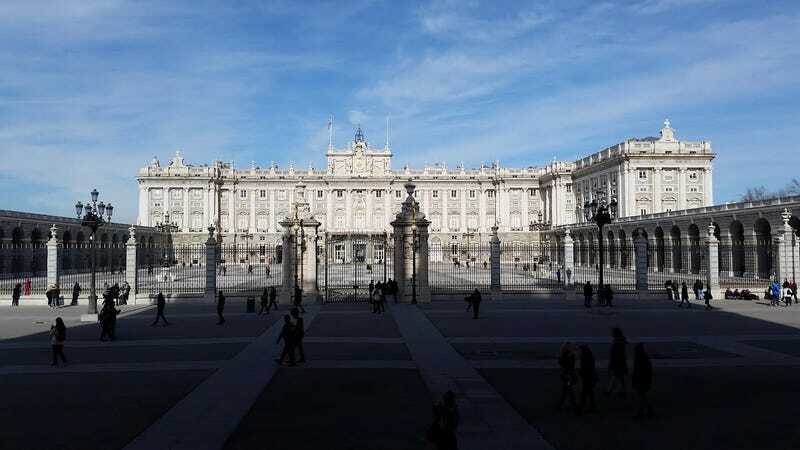 Royal Palace. Madrid, Spain. By Christopher VanDuyn.